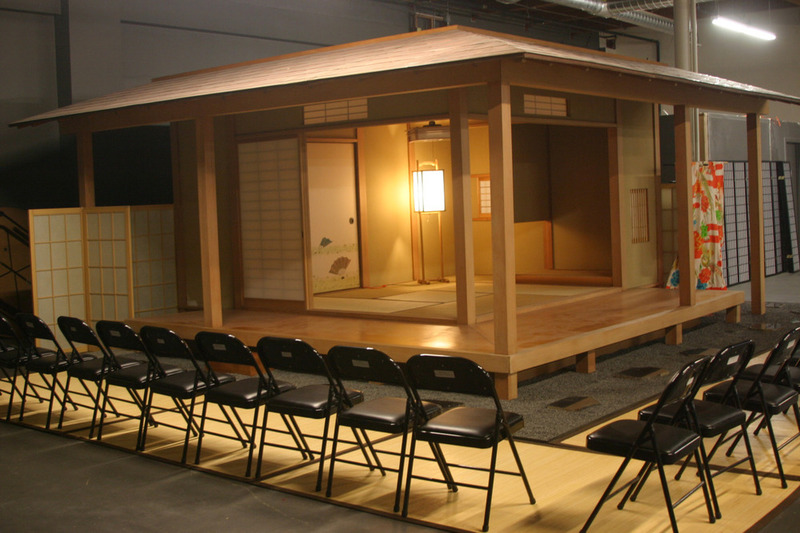 The Nagomi Tea House in Seattle’s International District is a premier Japanese-style venue space that spotlights a traditional Japanese chashitsu (茶室) tea house that has been generously loaned from the Eastside Nihon Matsuri Association (ENMA). The Tea House is conveniently located in a prime location across the street from Uwajimaya and King Street Station. The Nagomi Tea House is a program of the Hokubei Hochi Foundation, working alongside with The North American Post, the oldest weekly newspaper published in Japanese and English in the Pacific Northwest. Nagomi Tea House is located at 519 Sixth Avenue South, Seattle, WA 98104. For reservations and more information, fill out the form below, email NagomiTeaHouseSeattle@gmail.com, or call 206.519.5469.